World Wrestling Entertainment is a privately controlled entertainment company that deals with professional wrestling. As the largest wrestling organization in the world, WWE organizes 500 events every year. Headquartered in Stamford, Connecticut, WWE also has offices in major cities across the world. The Indira Gandhi Indoor Stadium in New Delhi will be bustling with excitement as it prepares to host some of the biggest names in WWE on 8thand 9th December, 2017As a cricket-loving nation, India has the largest and most dedicated fan-base for WWE and India ranks at the top with highest TV viewership. The Supershow will feature Triple H matchup against “The Modern-Day Maharaja,” Jinder Mahal, who will be accompanied by Samir and Sunil Singh. WWE Live will also feature Superstars like Roman Reigns, Seth Rollins, Dean Ambrose, Braun Strowman, Alexa Bliss, Sasha Banks and many more! For more details on the line-up, date and time read below! Jinder Mahal, born on 19th July 1986 is an Indo Canadian professional wrestler. Mahal joined WWE in 2010 and seized the WWE Championship title from wrestler Randy Orton in 2017. Roman Reign is an American professional wrestler and a former Canadian football player. In January 2015, Reigns won the Royal Rumble 2015 match. Reigns also hold the WWE record for most eliminations in elimination matches with 4 in 2013 and 12 in the Royal Rumble match in 2014.He finally reached the top after defeating Ambrose in the final tournament at the survivor series in 2015. Seth Rollins is a professional American wrestler. 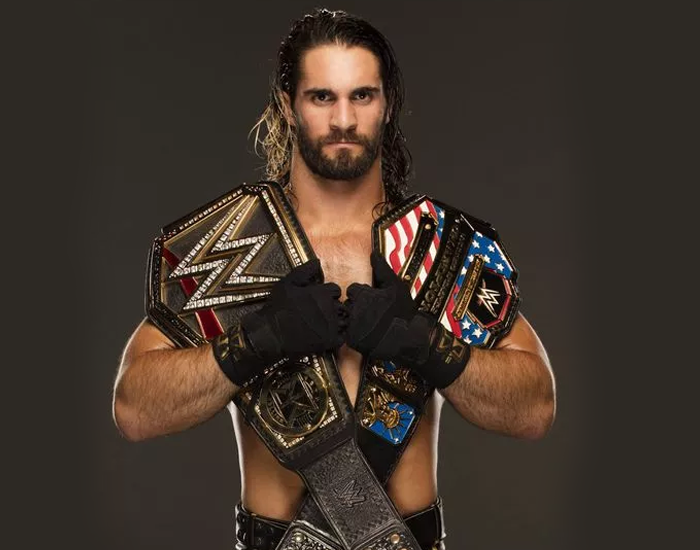 Rollins is a two-time WWE World Heavyweight Champion, one time WWE Tag Team champion, one time United States champion and winner of 2014 Money in the Bank. Dean Ambrose born on 7th December 1985 in Cincinnati, Ohio, United States. 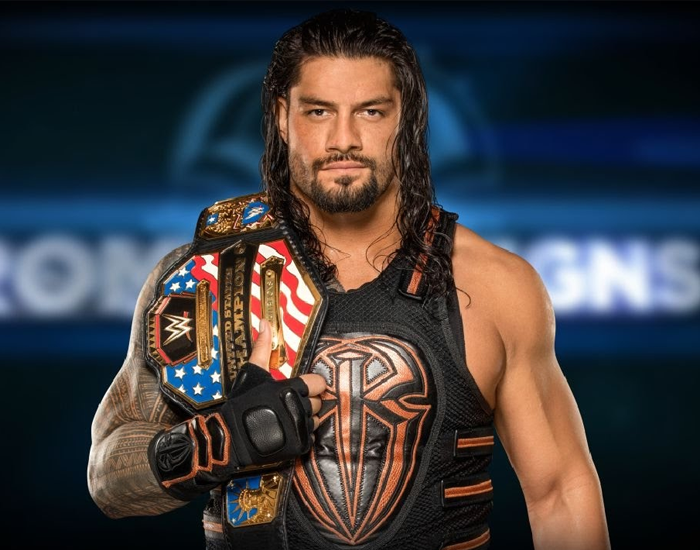 He is an American professional wrestler and the winner of International Championship and the United States Championship. 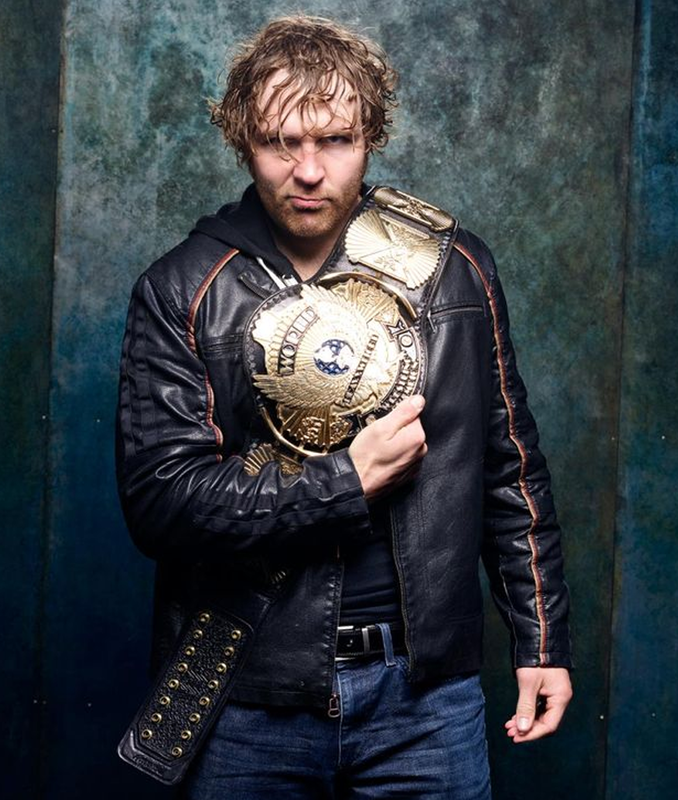 Ambrose is also a recent WWE Heavyweight Champion. 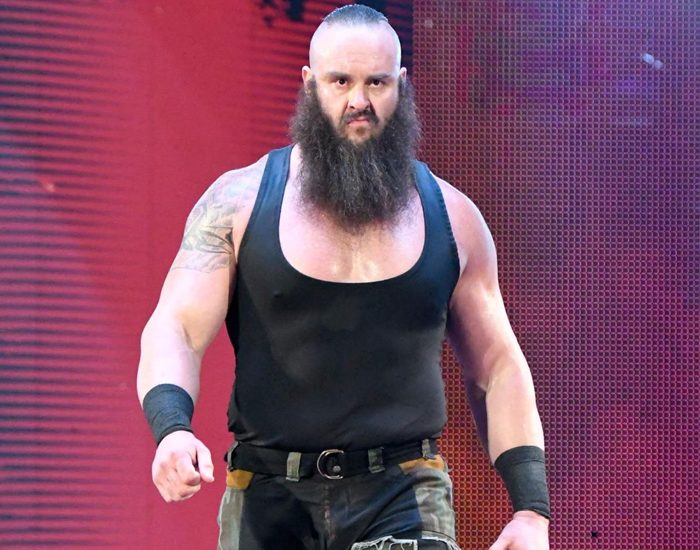 Braun Strowman is an American professional wrestler and former strongman currently signed to WWE.Strowman has various titles to his name - 2010 Monsters of the Midland Strongman competition, 2011 Summer Fest strongest man, 2011 NAS US Amateur National Championship and 2012 Arnold Amateur Strongman championships. Under the ring name, Alexa Bliss an American professional wrestler. In May 2015, Blissaligned herself with NXT Tag Team Championships Buddy Murphy and Wesley Blake. She won the SmackDown Women’s Championship in December 2016. She lost her title at Elimination Chamber in February 2017 but won it back 9 days later and become the first women to win it twice. 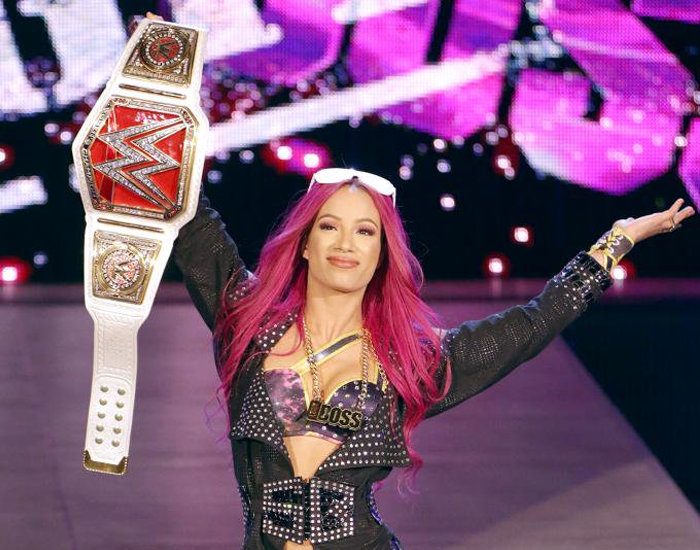 Sasha Banks is a well-known American wrestling superstar. While competing against Charlotte Flair, Banks became the first women ever to win the Pro Wrestling Illustrated award for 'Feud of the Year'. Banks has also won the WWE Raw Women's Championship three times, the NXT Women's Championship once, and NXT Year-End Award for Match of the Year in 2015. This weekend, Delhi will be home to one of the biggest wrestling events of the year. Indian wrestler Jinder Mahal will be adding another level of excitement for WWE fans in India. For its Indian fans, these fights are a once in a lifetime opportunity. Over the years, WWE has become a popular and entertaining sporting India garnering some of biggest fan following. Live telecast of all the matches will be broadcast on the WWE networks.